Brand Spotlight: Fenty Beauty – Oh My Stellar! So right off the bat, I have to say that I absolutely adore the packaging of the Fenty Beauty products. Everything that I picked up looked so classy and felt luxurious too (even the brushes, which I wasn’t interested in enough to buy). White and a soft pink-beige seems to be the colour that runs through everything, which has a very feminine feel to it. The hexagon sticks and the octagon compacts also look great – they’re really easily stackable and (of course) the sticks are magnetic. I only got one of them so I didn’t get to play around with that, but it is incentive to buy more of them. The prices for the products aren’t cheap, but they’re also not very expensive either – in my opinion, they’re pretty fair prices considering the wide colour range and the fact that Fenty Beauty could easily push prices higher and sell on her celebrity name alone. In Australia, the prices range from AUD$37 – AUD$50 (not including the trios, which is basically three products) and they’re selling exclusively at Sephora. Now, let’s talk about the individual products! I’ll go through them in application order. So the first product here is the primer! 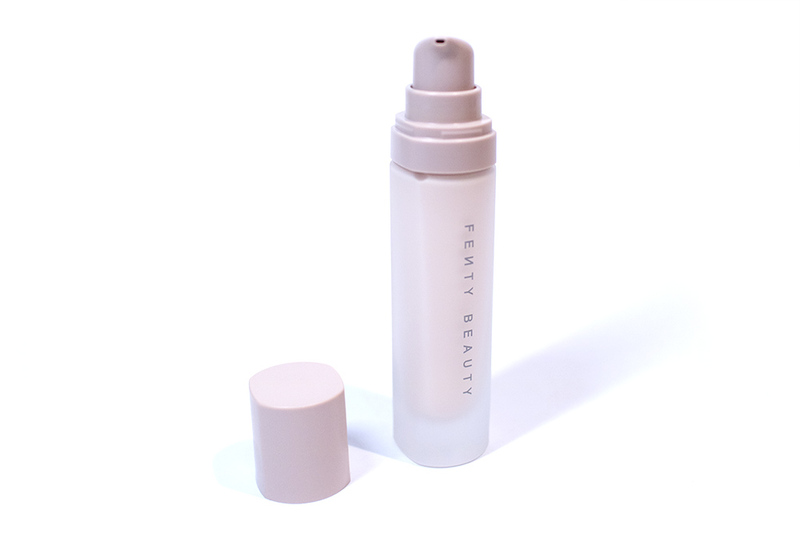 It claims to be a “shine-stopping, pore-diffusing primer that smooths the way for better foundation application and longer wear,” with a soft matte finish. The reviews on this product seemed to be a bit mixed at the moment and, truth be told, I wasn’t originally planning on buying this – I have a lot of other primers, some hydrating, some illuminating and some pore filling. However, after I tried it out from the sample pouch, I just loved the finish of it and so picked this up right away. 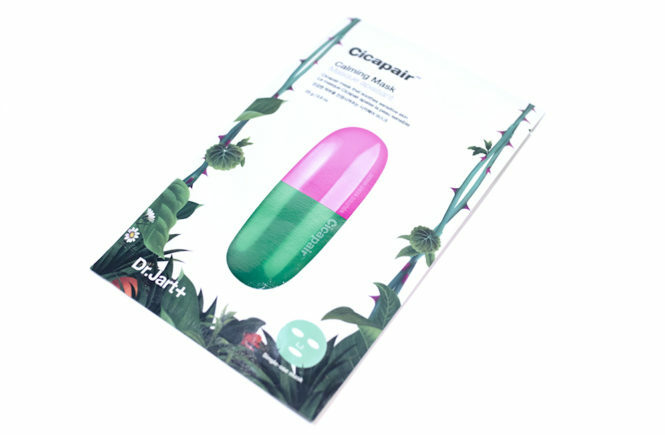 The product comes in a frosted glass bottle with a pink- beige cap and pump (which matches the colour of the product perfectly). It’s easy to dispense and it’s a bit heavy, giving it a luxury feel, though I wouldn’t travel with any glass bottles. The design of it is very simple, but I love the modern look! 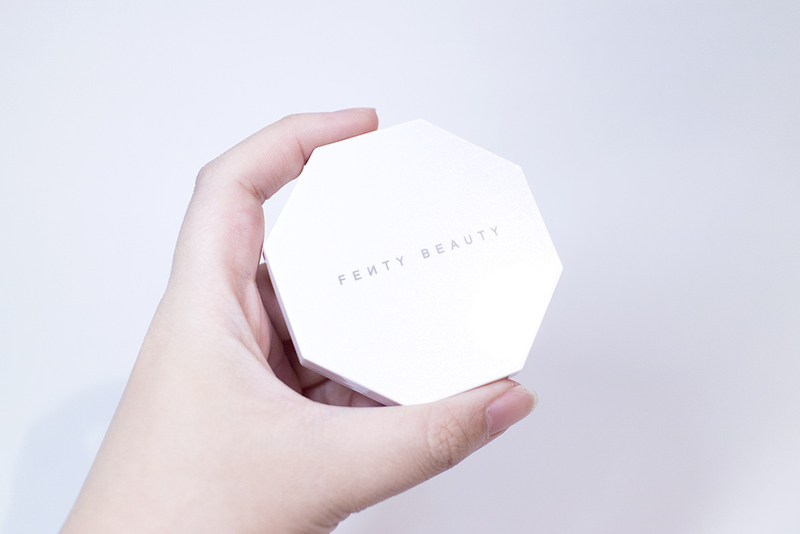 Fenty Beauty is a clear winner when it comes to the packaging design. 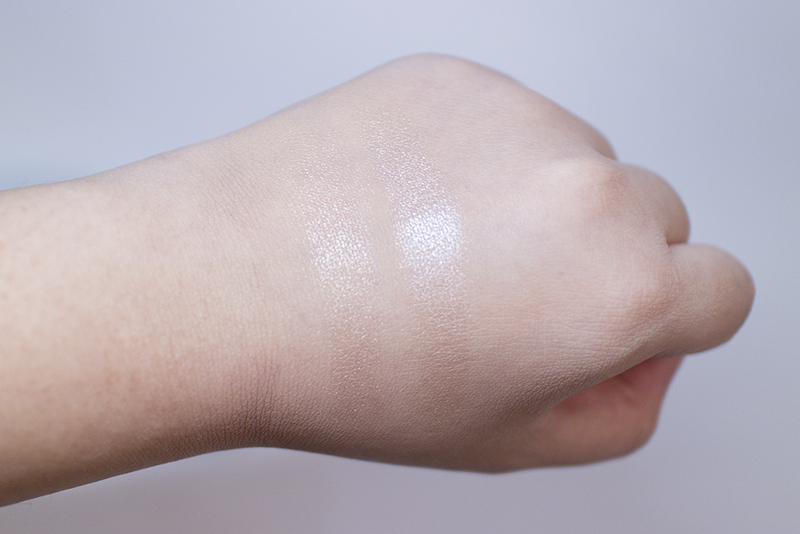 The product itself has a light pink colour but, once it’s blended out, becomes translucent. It smells like an absolute dream (like a soft vanilla) and it also applies onto the skin really smoothly. I find that this is really great for helping my foundation last longer because it is both hydrating and mattifying. 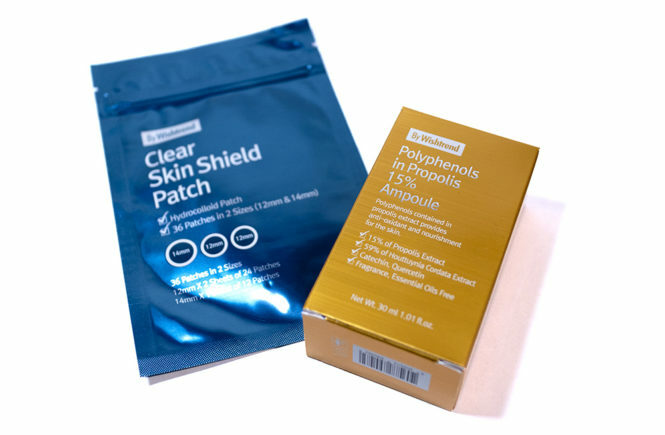 It also helps to smooth over dry patches but doesn’t have a silicone feeling – it’s a bit more like skincare really. And, of course, I grabbed the foundation! This has been making a splash everywhere because of the incredible colour range that they’ve launched with. 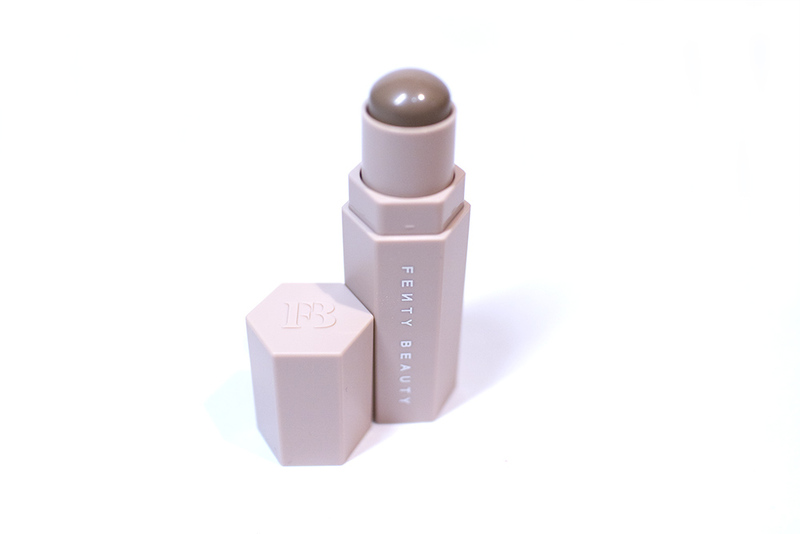 By now, I’m sure that everyone is aware that Fenty Beauty has 40 shades from super pale to deeper tones. There are also three undertones available throughout – cool, neutral and warm. 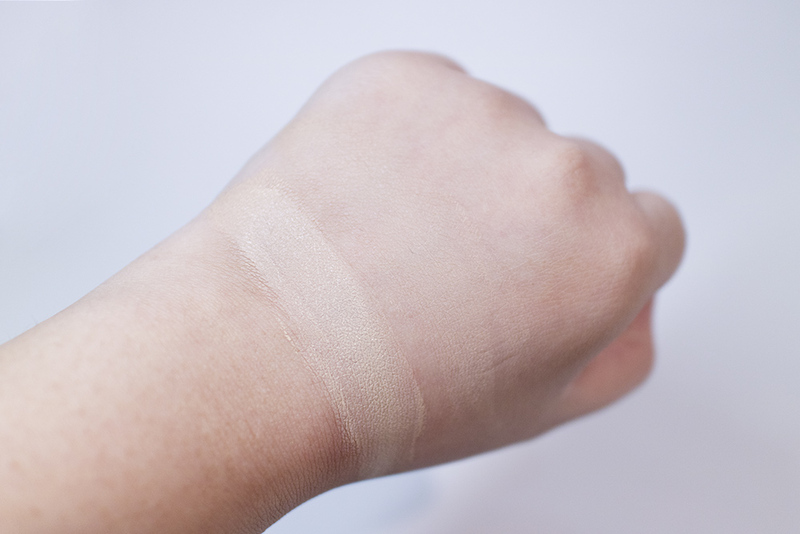 For someone like me who is so used to buying kbeauty (which generally only has two or three colours), I’m so bad that picking out my shade that I accidentally swatched something way too pale for me. Instead, I asked one of the girls to match me and I ended up getting a 150 Light Neutral, which is almost my perfect shade. It is a little bit too neutral for me (as I lean towards the warm side) but I felt that the warmer toner was too yellow for my complexion – this is as close as I was going to get without getting it custom mixed. There has been some talk about the foundation oxidizing, but I just want to clarify that the foundation does not oxidize. As a liquid foundation that dries to a very matte finish though, it does dry (of course) and it naturally becomes a bit darker than the colour it would be right out of the bottle. Below is a swatch of it on my hand wet and, next to it, the dry swatch. Hopefully you can see it because the colour is seriously perfect for me. The foundation has a medium to high coverage and it is definitely buildable. However, you do have to work fast because it dries really quickly. The formula is really lightweight and feels like nothing on your skin. It also wears wonderfully through the day and, when I wear it with the primer, lasts for my entire 12 hour day with no touch up! I only blot my face once in the afternoon (if I can remember) and it is the first time that I haven’t looked like a greaseball. That being said, I have combination skin which can sometimes lean towards either oily or dry. This foundation is so easily one of my favourites now and I’ll be reaching for it when ever I want something to last all day! I hope that Rihanna releases a cushion version of this soon, because the only downside is that I can’t carry this around for touch ups. This product sold me so quickly! I know that everyone is crazy about Trophy Wife but, unfortunately, the colour looked like a glittering bruise on my cheek and so my use for it was a bit limited. Instead, I picked up this super pigmented highlighter up (Lightning Dust/Fire Crystal), which is the lightest combination for this product. 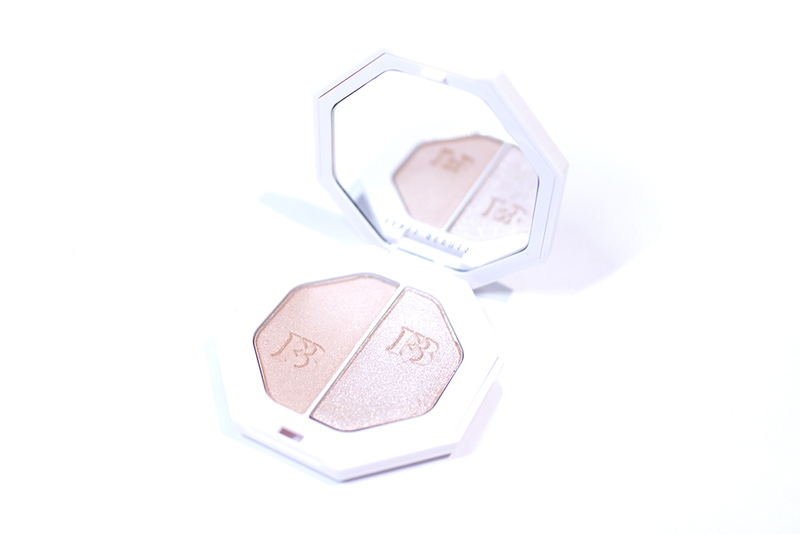 It comes with two pans – which are both embossed with the Fenty Beauty logo – one which is a high shine highlighter with a similar formula to the singles, and the other which is more satin and subtle. Actually, the finish of the two colours is similar to the two singles combined (Trophy Wife and Metal Moon). The compact of this is absolutely beautiful! It’s made of plastic so its a lot lighter than the bottles and easy to carry around. The design is, once again, very simple and modern – beautiful and looks luxurious too. 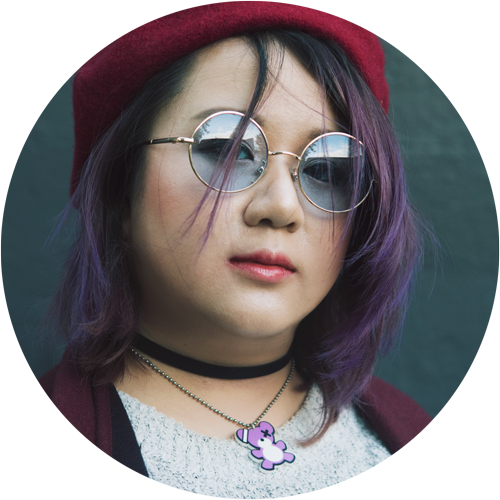 From a distance, the compact looks like it’s white but it actually has a sort of duo chrome finish and reflects with little purple glitters. That being said, it is a bit hard to open if you have nails. It also doesn’t include a brush and I can imagine that it would be bulkier if it did have that, but I would have preferred it to be bigger or thicker if it meant I could more easily touch up on the go. It has a good size mirror though. And above is the swatches on my hand. I think that this is an absolutely beautiful and flattering shade that would work really well for light skin tones like myself. 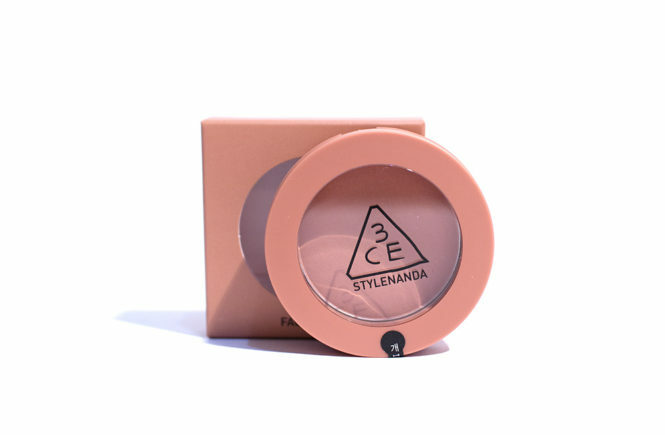 These duos also come in four different colours (ranging from lighter to deeper) and so most – if not all – skin types can find something that’s suitable for them. The formula of these is slightly creamy but is essentially a powder, so it picks up very easily on a brush (unlike Colourpop) and blends/applies on the skin like a dream. The satin shade is more subtle and the pop glitter highlight is dazzling. Personally, I use the first on my nose and cupid’s bow, and the latter on my cheekbones. The lasting power of these is really good too. It does fade a bit during the day (likely because my skin becomes a bit more oily) but I can still see the glow on my skin 12 hours later. Okay, first off, can we please talk about the genius that is the packaging of these products! I honestly can’t believe that no one has thought about it before – magnetic, geometric make up sticks. They hold together for ease of travel, storage and also act as a marketing ploy to make suckers me like want to catch collect them all. I’m actually not a big fan of cream stick products (from concealer to highlight) even though I own a lot of them. Although they’re pretty and I like to collect them, I find that they only make my foundation slip and give me a heavy look. For that reason, I didn’t buy the trio and I have held off on buying any of the shimmer sticks until I have done more testing. However, I do love to use them for my jaw contour – since they’re a lot faster and easier to use – and so I went to check out the contour shades. Lo and behold, I found my perfect colour in Amber! Out of all of the contour sticks that I’ve played around with (in particular from Korean brands) they are usually too orange or warm toned to give me a natural shading. However, this colour is really perfect for light skin tones – it’s a cool undertoned brown that applies really smooth. However, the formula does leave some room for improvement. 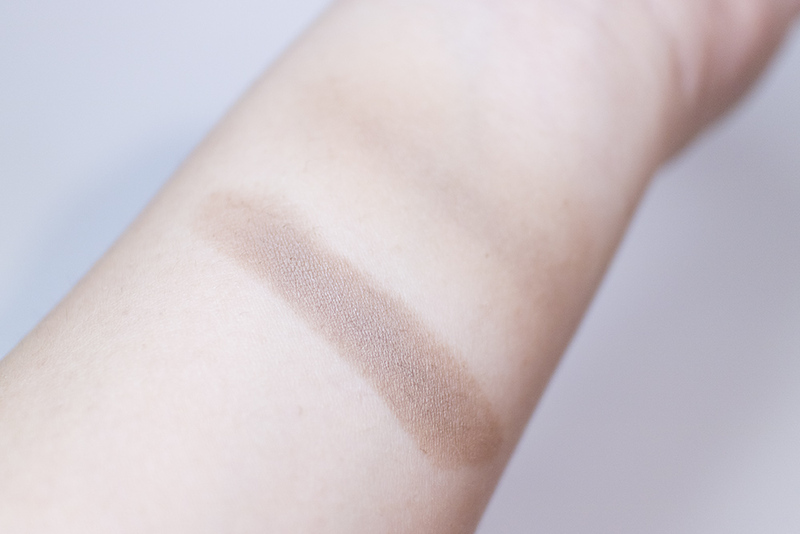 Above is the colour swatched on my wrist and then roughly blended out. As you can see, it does blend out a little bit patchy unless you really go in with the beauty blender. 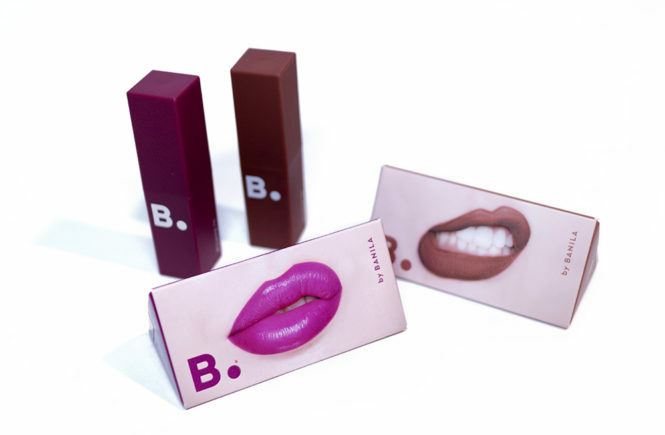 It isn’t the easiest formula to work with, even though the matte sticks are already softer than the shimmer sticks. The size of the bullet makes it perfect for a jaw and cheek bone contour. 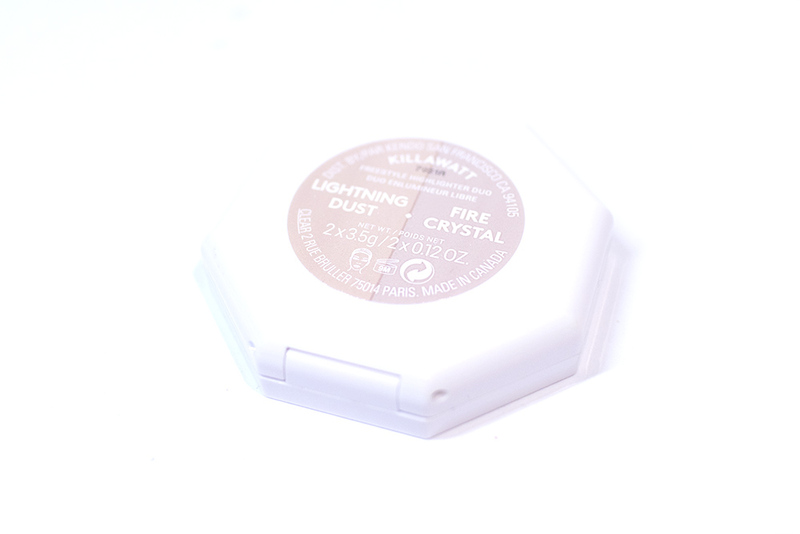 However, it is really difficult to use it to contour my nose and so I had to go back to my old powder for that. That being said, the product is a cream-to-powder formula and so may work better on top of some products (like the Fenty Beauty matte foundation) compared to others. It does have the promised lightweight and long lasting finish though. For this product, the strength definitely lies in the colour range. They have 20 shades from light (concealer) to dark (contour) – and the deep shades seem pretty good! This isn’t including the shimmer sticks, which also have another 10 playful, cosmetic colours for highlight, blusher or bronzer. 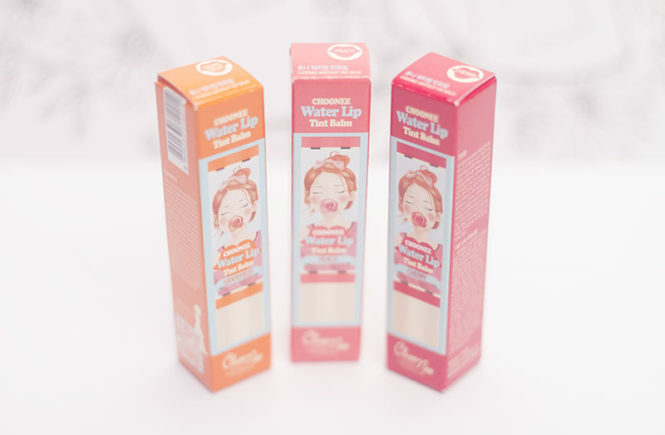 Its weakness, however, is that the formula doesn’t perform any better than the average cream stick – it’s a bit patchy and hard to work with at times. So that’s my thoughts on the Fenty Beauty products. So far, the only thing that I haven’t been obsessed with had been the cream stick but even they aren’t terrible – just not special. 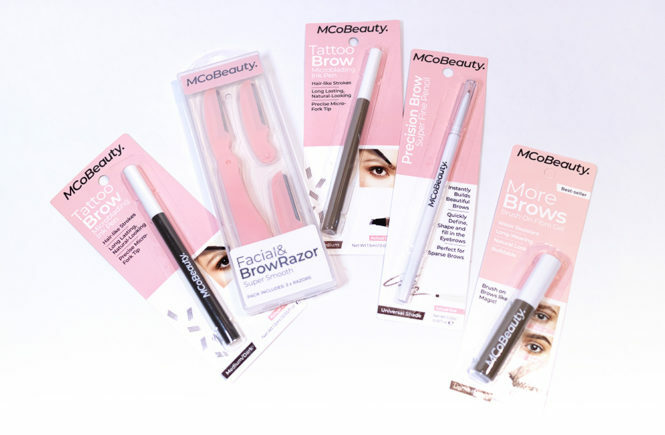 After my first testing of these products, I seriously think that I am obsessed and will continue to buy more of their products. Although the brand is getting a lot of attention because of Rihanna’s celebrity, it really is the quality and sincerity behind the product developments that keep customers returning to them (and trust me, people will). Unlike a lot of other celebrity brands or endorsements, it’s really obvious that they haven’t simply tacked her name onto merchandise to sell. Fenty Beauty has really been designed with the consumer in mind, focusing on the current social issues of diversity and inclusiveness. We’re all talking about the amazing foundation colour range but, upon analysis, it really is incredible how she’s considered different skin tones and stylistic tastes for her highlighters, contours and shimmer sticks as well. Most of her products at the moment seem to be geared towards people with combination to oily skin so I would love to see the brand expand towards lighter, hydrating products for people with dry skin, as well as moving into eyes and lip products. Also, Fenty Beauty is 100% cruelty free, yay! So, for those who are still sitting on the fence and hesitating, I definitely recommend going in store to check out the products if you can! Ask for a colour match or get one of the sample packs so you can test the foundation formula on your skin, and don’t hesitate to try out the highlighters. If you are only going to get one or two products, my favourites would definitely be her highlighters, followed closely by the foundation. Now… go and shop!